Life With Archie #36 and its many covers are stabilizing on ebay around $7 – $10 each, with sets of all five covers selling for around $40. 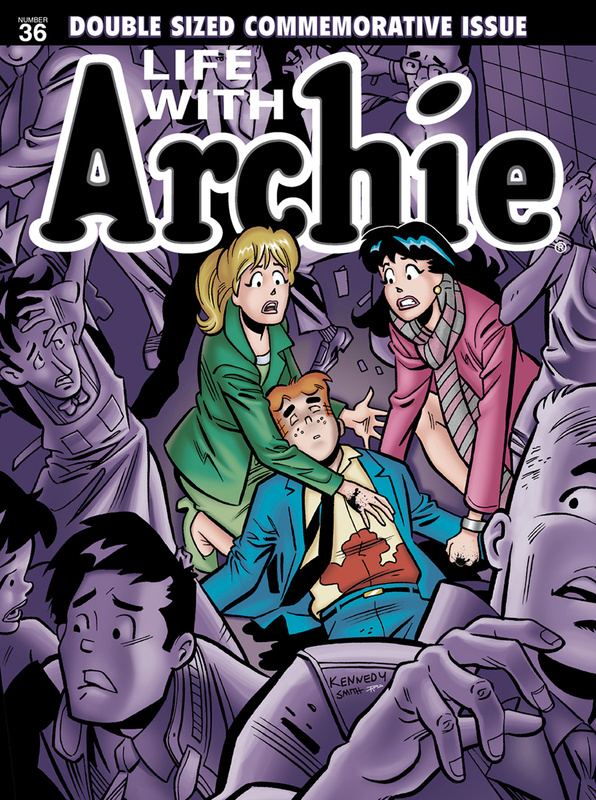 Next week the magazine-size (or normal issue) of Life with Archie #36 comes out – featuring the second part of the Life With Archie Death story. Many stores do not order this magazine because of its odd size, but this book is already pre-selling for $40. This is the book to ask your local comic store about ahead of time! 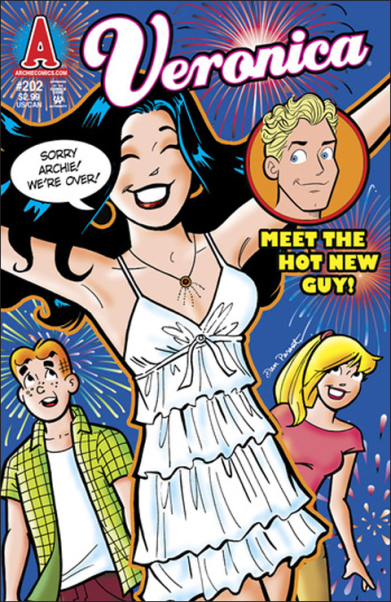 Two other books to look out for are Veronica #202 and Kevin Keller #1 (Veronica Comics #207). Veronica #202 features the first appearance of Kevin Kellar – this book should see movement in the next few weeks. 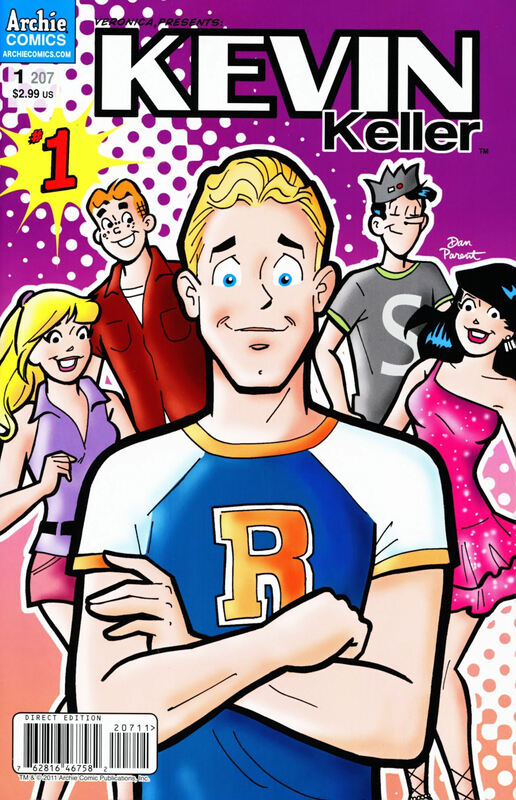 another book to look for is Veronica Comics #207/Kevin Keller #1 – This book is the first time Kevin Keller is put as a #1 in name, and the story is an all Kevin Story.